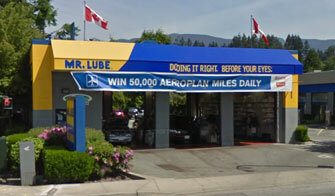 Mr. Lube is located on the corner of Marine Drive and Garden Avenue, in North Vancouver. Visit this location for your automotive maintenance needs. No appointment necessary.